You are here: Home / What do you say to a man who only has Seven Days to Live? What do you say to a man who only has Seven Days to Live? 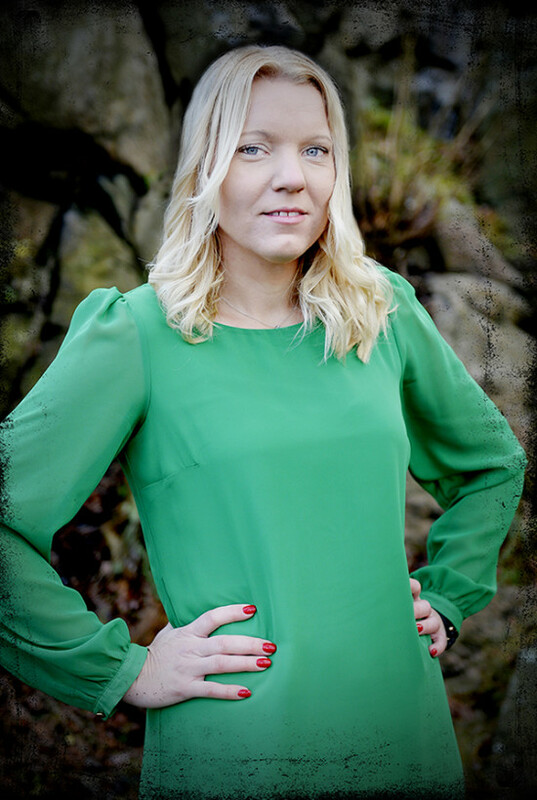 Our story starts over two years ago with a conversation between award-winning Swedish journalist and author Carina Bergfeldt and convicted killer Vaughn Ross. He had replied to a letter from the reporter asking for insight into his life as a Death Row inmate. Their meeting was the beginning of a week in Texas and a book that includes a chaplain who has heard the last confessions of 150 killers, a warden who has escorted 88 men and one woman into the death chamber, a woman who loves a condemned killer, a family that wants revenge and a cop whose sworn promise will be fulfilled only once the deadly dose flows into Vaughn Ross’ body. 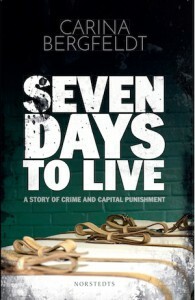 But it all starts right here, on Death Row, with the man who has Seven Days to Live. 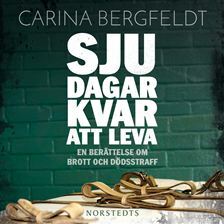 With this, her first, non-fiction title Carina Bergfeldt has once again set our minds ablaze and engaged our hearts. 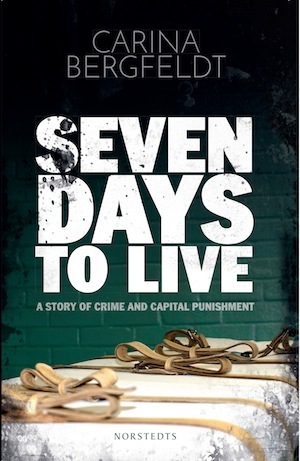 Seven Days to Live is not only an important story that has already been read by over 2.2 million Swedes it is also an emotionally powerful and insightful tale of crime and the capital punishment. The author does not lecture nor does she point fingers but rather tells the nuanced stories of people who have all been affected by the Death Penalty. All of their experiences are different but one unmistakable fact remains; their lives have been changed forever. Critics have loved it and so will you. So take this chance and read Carina Bergfeldt’s Seven Days to Live. Who know, it may just change your life. http://www.nordinagency.se/wp-content/uploads/2015/05/7_ljud.jpg 224 224 Anna Frankl http://www.nordinagency.se/wp-content/uploads/2014/02/new_logo.png Anna Frankl2015-08-11 11:03:152015-12-02 17:07:14What do you say to a man who only has Seven Days to Live? Time to get excited about Swedish romance! THE EYES OF THE LAKE by Jessica Schiefauer received FOUR stars!